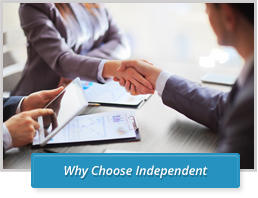 At Trans-National Escrow we provide integrity, experience and service to insure your success. 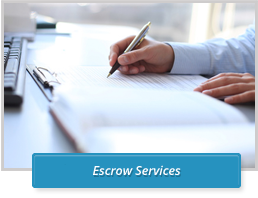 Trans-National Escrow is an Independent Escrow Company servicing the Southern California community since 1978. 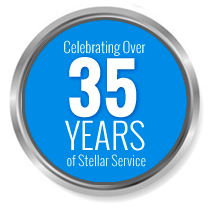 With decades of experience, credibility and the latest technology, we are able to provide outstanding service to our clients. From the easiest of Refinances to the most complex For Sale by Owners, you can rely on Trans-National Escrow for a smooth transaction. Our team of Escrow Officers take pride in working closely with Agents, Brokers and Lenders and have open communication to process transactions with the utmost efficiency. 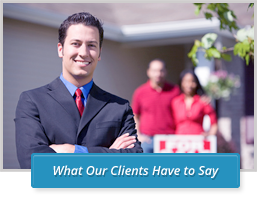 Our company is a truly independent, neutral third party in all real estate transactions. We are licensed by the Department of Business Oversight. This license regulates our procedures and practices and subjects us to stringent requirements designed to protect consumers. You can be assured Trans-National Escrow meets the highest standards in the industry and has the legal and financial backing to protect their clients in even the most complicated transactions. Give us a call today at (714) 891-1936 to get an estimate and learn how we can be a great resource for all of your Escrow needs. © 2017 Trans-National Escrow. All Rights Reserved.